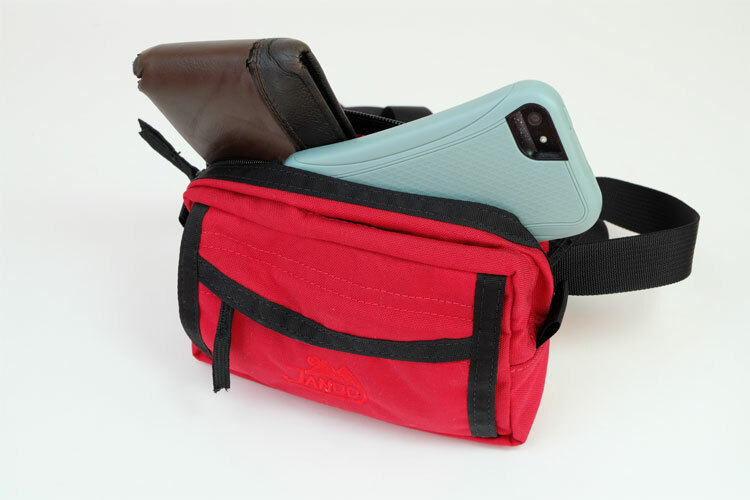 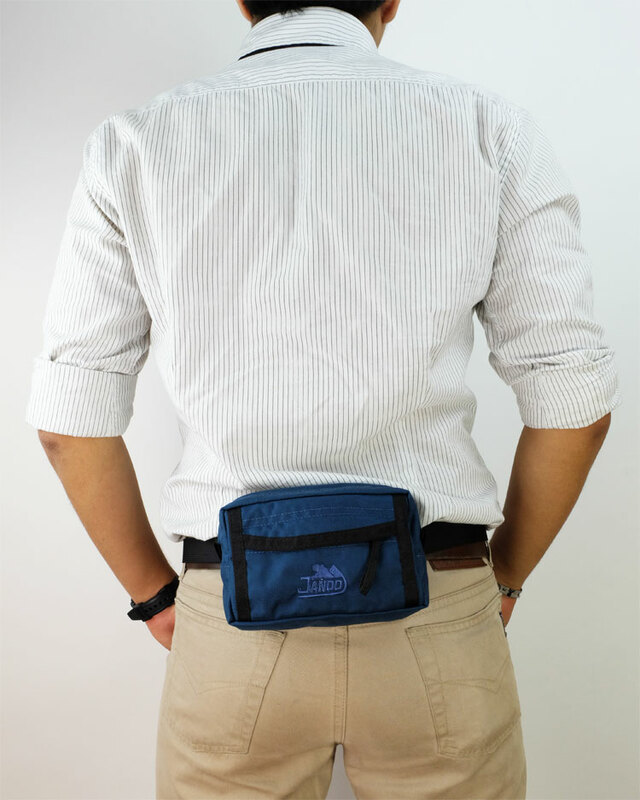 Description: The Micro Fanny is a simple, low-profile rectangular design, perfect for a smart phone or a wallet and keys. 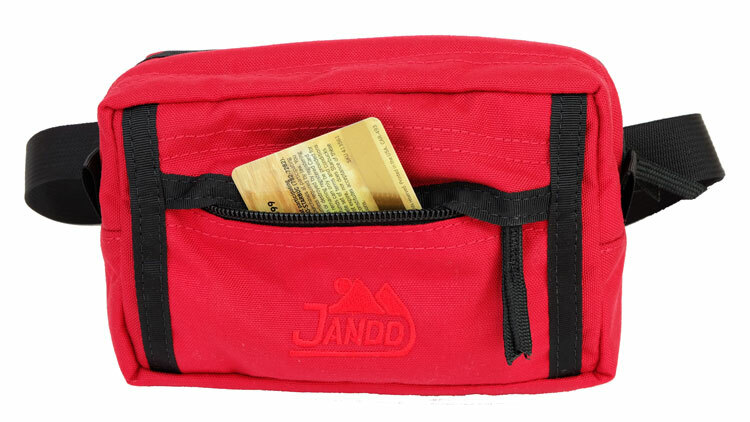 The main pocket has dual zipper heads, and we've updated the front pocket by adding gussets and a storm flap for greater protection from the elements. 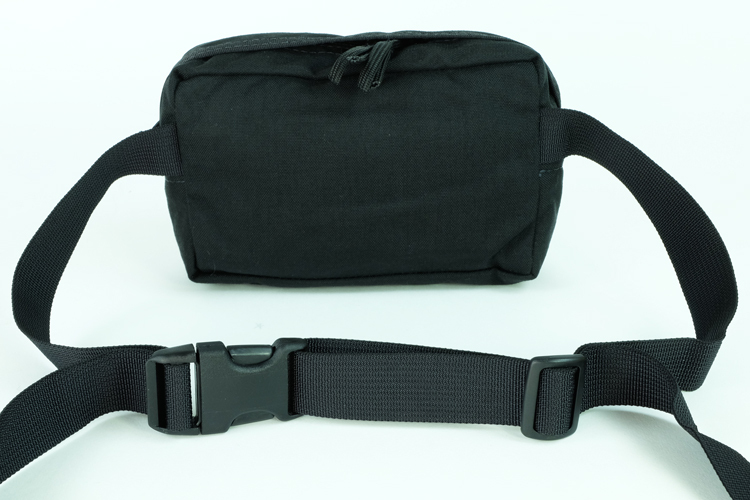 The Micro Fanny is carried on a 1" webbing belt. 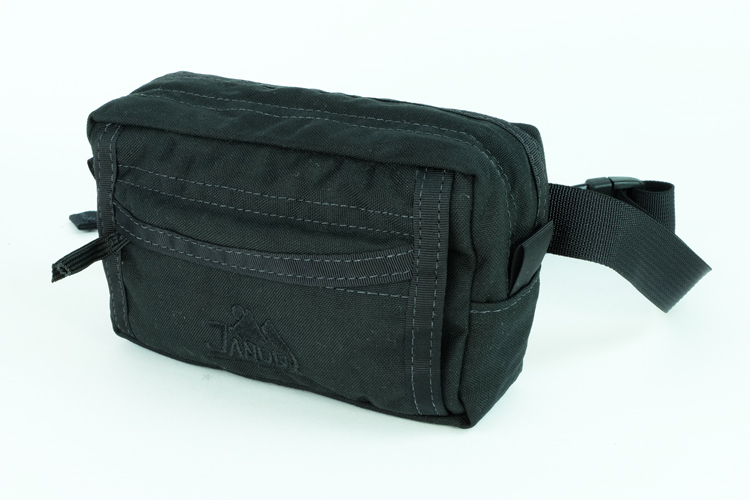 Field Notes: A few years back, it was reported that some riders in Colorado use their fanny packs as handle bar bags by wrapping the webbing around the brake lever housing. 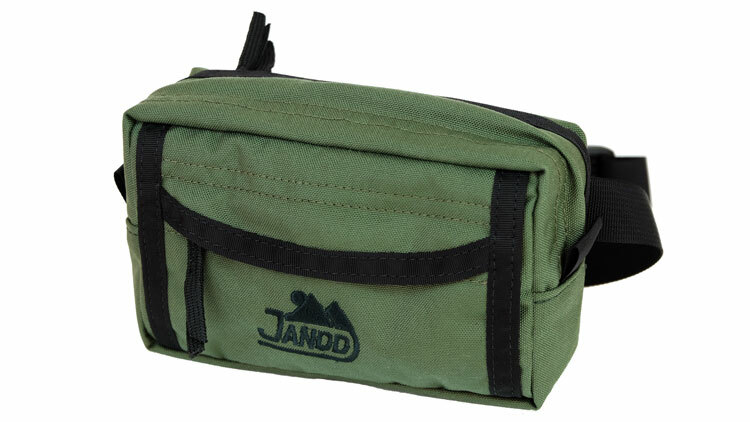 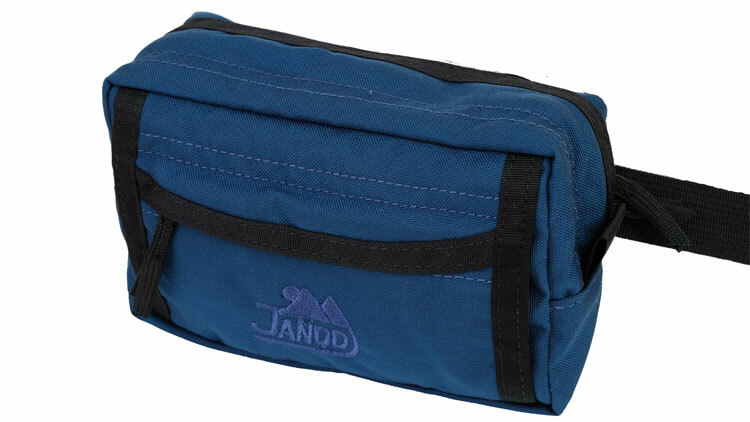 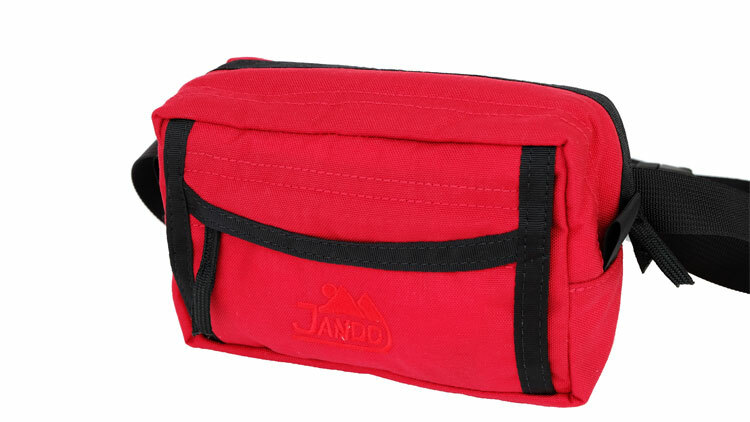 Jandd’s Extra small & Small fanny are the optimum size, but the Micro 1, Micro II, Medium, work as well. 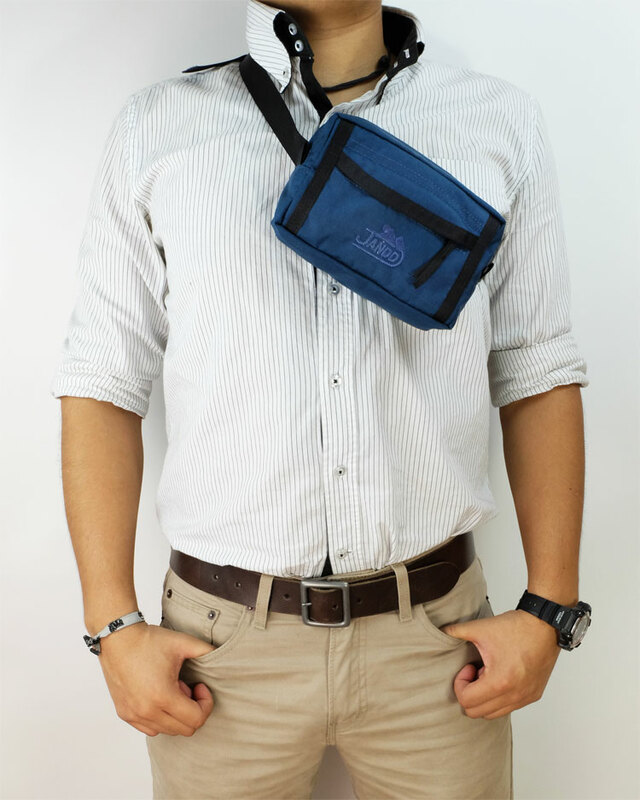 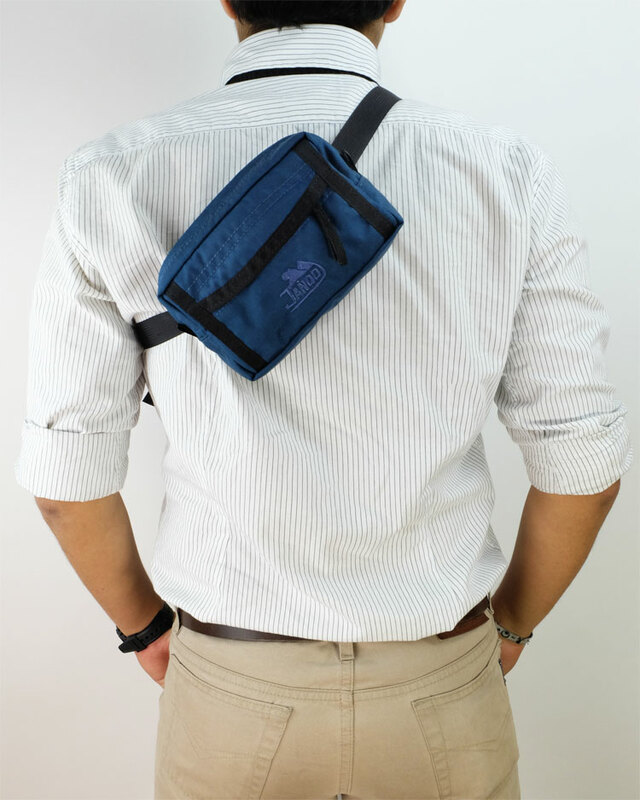 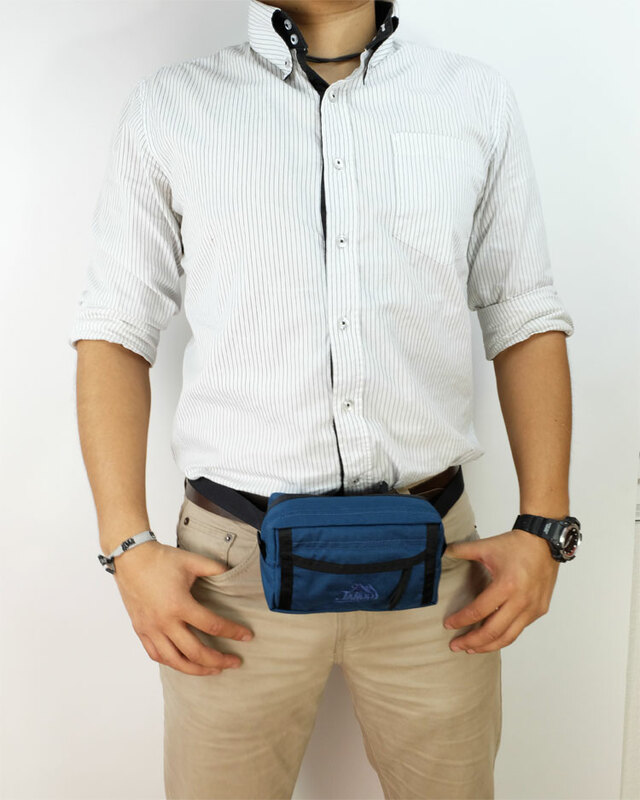 Also, two of the water bottle fanny packs the Negev and the Galilee can be strapped on the same way.